Jesus will NEVER come and die again for us, He died and gave you everything already, like a phone with all features the user chooses to use only a few basic yet he paid the full price. Jesus gave us all the things we need, but we choose to ask for the little insignificant ones. In the cross, the greatest gift is that is there is life but people can not get it because they do not have the collateral security in them. Life has already been offered on the cross, with little faith we cant access it. God`s plan was to make man live forever, look at the first man Adam, but why should people even die after the second man, Jesus Christ came. We have limited what we get because of our little. 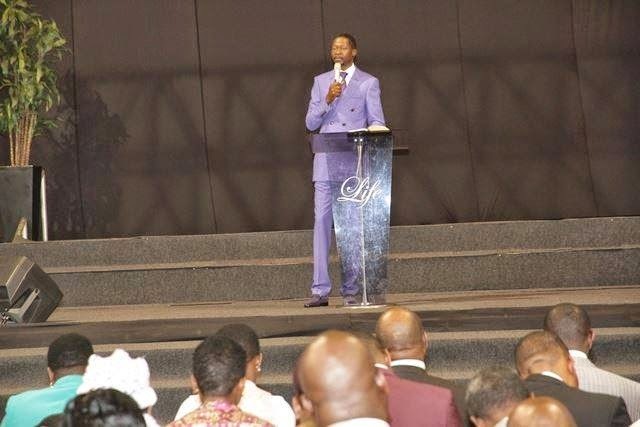 A man of God in poverty can not deliver you from poverty, when you see them dressed shabby and live in a life which looks humble, this is not humility or being humble, they are actually under a demon of poverty! They need deliverance too from the spirit. Its not biblical, its demonic, pure Satanism to have a man of God who is broke, there is nothing like that from the bible.